EURAXESS Centres in Montenegro should be approached directly if you are planning a research stay at one of the referred institutions. The University of Montenegro was founded on 29 April 1974 . A year after it was founded, it changed its name into the University ”Veljko Vlahović”, and since 1992 it has its resent name. 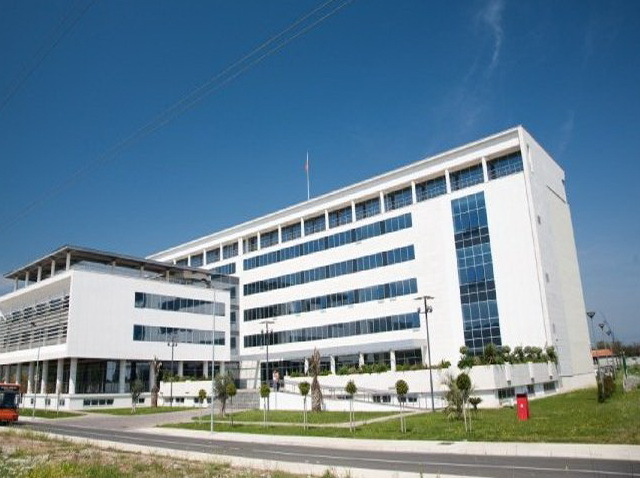 The seat of the University of Montenegro is in Podgorica, the capital of Montenegro, with a population of around 200.000. The University of Montenegro is situated in seven Montenegrin towns: Podgorica, Nikšić, Cetinje, Kotor, Herceg Novi (Igalo), Bijelo Polje and Berane, and includes 19 faculties and two institutes. At the University of Montenegro there is more than 20.000 students and 1.362 professors and teaching assistans. 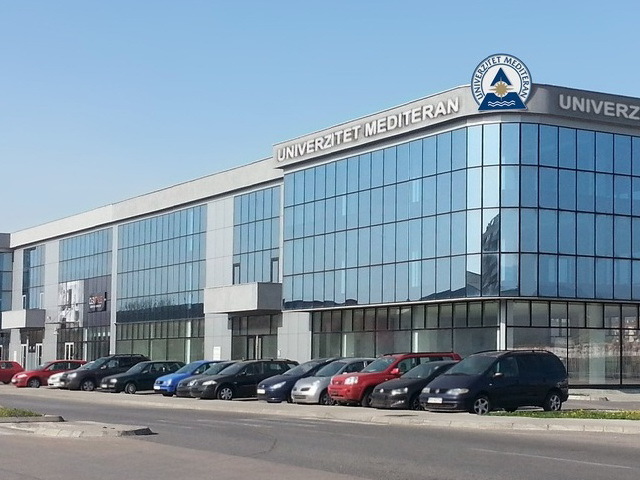 University Mediterranean (UNIM) is the first private university in Montenegro which provides academic degrees in the field of tourism, hotel management, information technologies, business studies, visual arts, law and foreign languages. Since its foundation in 2006, it functions as a single legal entity in accordance with the Bologna Declaration. 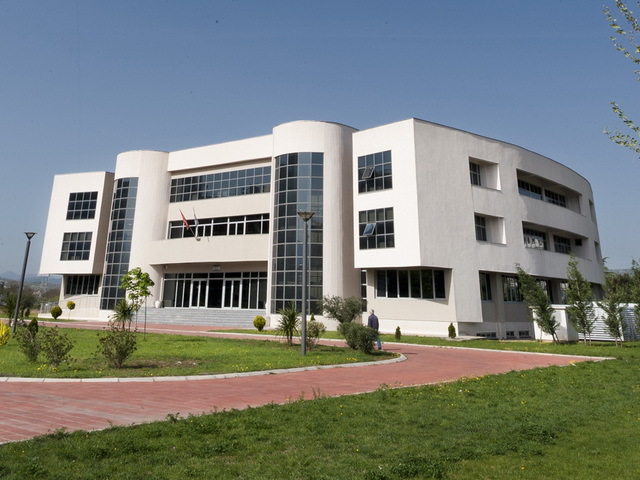 The University Mediterranean is the first University in Montenegro that introduced the concept of learning outcomes in curricula, the first Montenegrin university that introduced practice in curricula, the first university which introduced the concept of service learning in curricula, the first University in country that introduced DLS system in teaching & learning process, the first and only licenced provider of TOEFL iBT in Montenegro, as well as certified Cisco, Oracle and Microsoft Academy in Montenegro. The University of Donja Gorica (UDG) is a private university located in Donja Gorica, a suburb of Podgorica, Montenegro. The University was established in 2007, as the second private university in Montenegro. There are more than 2500 students at the UDG, at all level of studies (graduate, master and doctoral), and more than 300 members of academic staff. The University comprises 9 organizational units. EURAXESS Service Centre provides free and personalised assistance on the challenges faced by researchers and their families when relocating. The most important part of our national EURAXESS network are Local Contact Points - persons, working in Montenegrin research & development organizations who committed themselves to a mission of facilitating incoming and outgoing mobility in Republic of Montenegro. LCPs are nominated by institutions who signed the Declaration of Commitment for members of EURAXESS network.